Audible, the preeminent audiobook producer and retailer, wanted to launch a new brand effort that conveyed the uniquely cinematic allure of listening to audiobooks. Firstborn conceived and created a campaign that highlights the rich, immersive experience of listening to audiobooks and the range of Audible titles and genres available, enticing a new generation of consumers to download an audiobook for the first time. 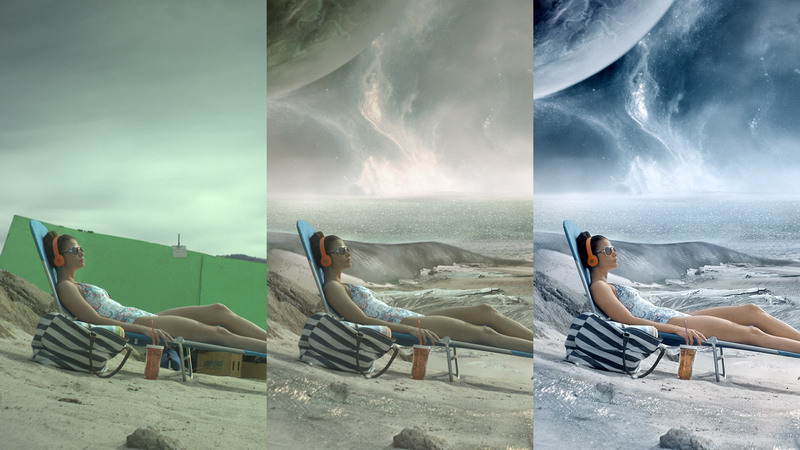 The “Stories that Surround You” campaign shows a variety of listeners so engrossed in the listening experience that their environments change to reflect their chosen titles’ storylines. 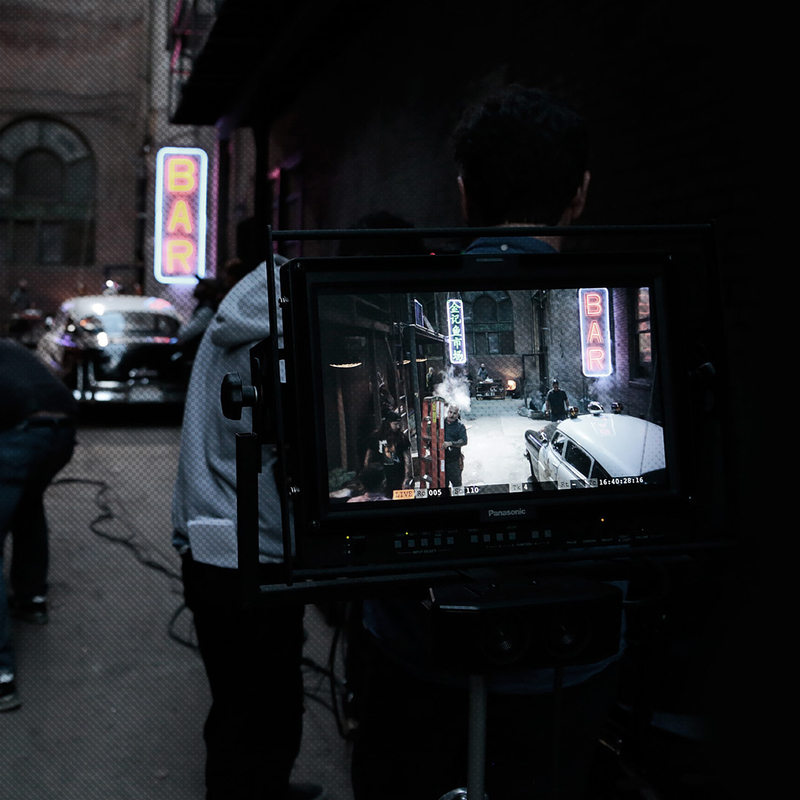 Our in-house Studio’s largest project to date, the production, visual effects, and post-production were led and executed by our team of creatives, producers, editors, CG artists and VFX artists. The concept was designed to exist across multiple channels, with Firstborn’s creative teams extending the campaign into broadcast, radio, digital media and print. 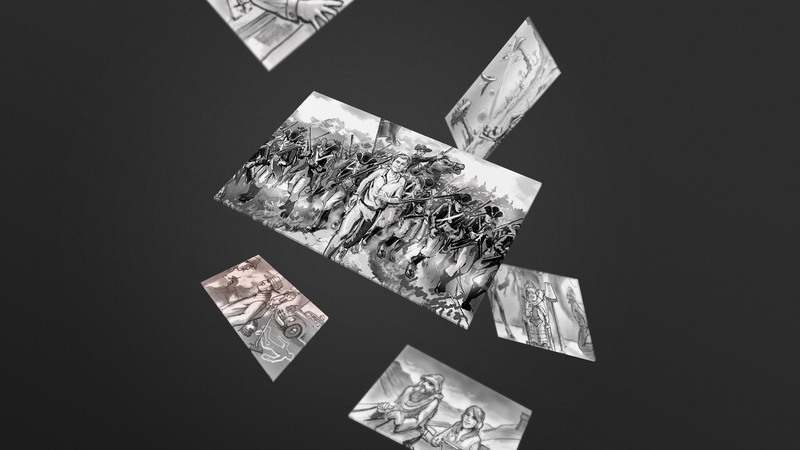 Creative Vision	Multiple vignettes were concepted to show different listeners’ stories coming to life. 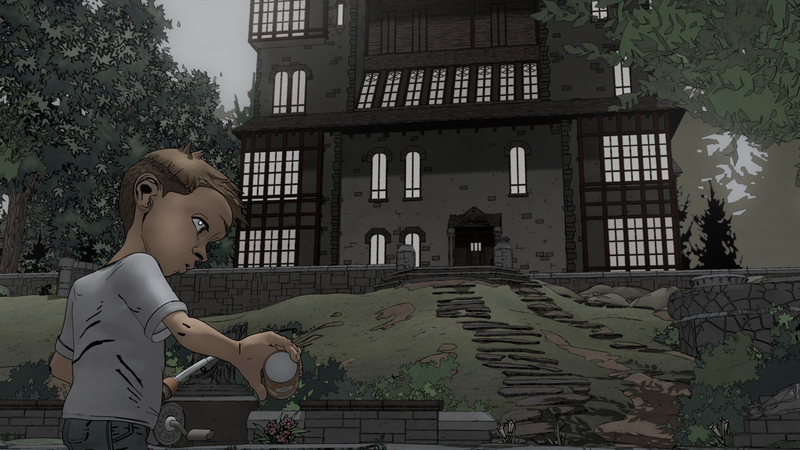 Post-Production	Firstborn’s Studio incorporated VFX to take each story to the next level. 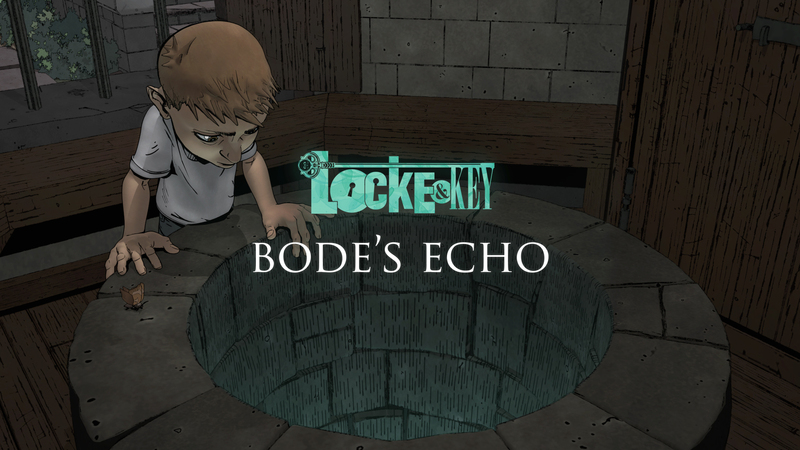 Fan Fiction	We then helped Audible acquire a new audience of listeners by bringing the graphic novel ‘Locke & Key’ to life through VR. Enter the Wellhouse	The final experience elevates the original print and audio mediums to new heights, transporting fans directly into the story. 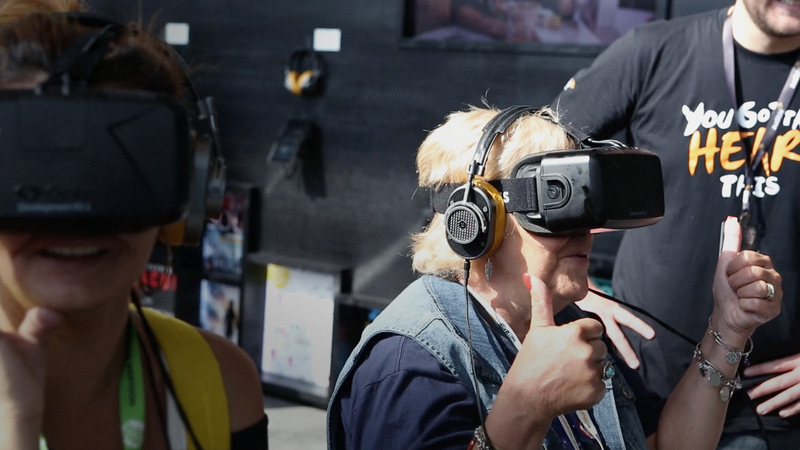 Comic Con	We unveiled the experience at New York Comic Con attracting a whole new audience of listeners.